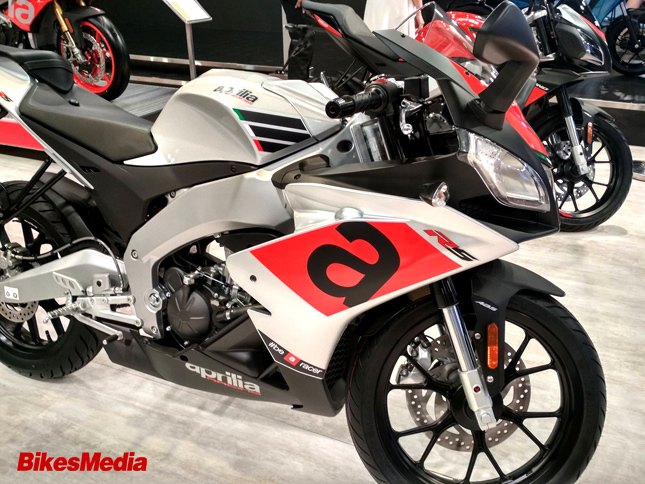 The Italian motorcycle brand Aprilia has showcased two very exciting products at the ongoing Auto Expo 2018- Aprilia RS 150 and Aprilia Tuono 150. Both the bikes are showcased for the first time at any platform, though Aprilia has similar kind of offerings in 125cc class restricted to international markets only. Company has put these beauties for display to gather feedback from the masses. Based on these reactions Aprilia will decide when to bring these motorcycles to Indian roads. The Aprilia Tuono 150 is based on the Tuono semi-faired motorcycle range, the Tuono 150 cc motorcycle is surely a head turner when it comes to the design elements of the bike. Similar to the larger Tuono motorcycles, the Tuono 150 has striking similarities with lots of oomph factor in its looks. The Aprilia Tuono comes equipped with 150cc liquid cooled single cylinder engine. This motor is going to be based on the existing 150cc mill that has been seen on the Aprilia SR 150. On the other hand the Aprilia RS 150 is the replica of the larger Aprilia RSV4 and continues with the similar kind of design philosophy. The Aprilia RS 150 is going to be the full faried motorcycle unlike the Tuono 150 which comes in semi faired silhouette. 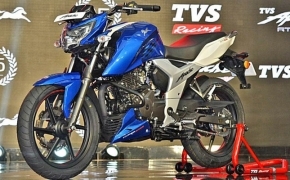 Both bikes will share the same 150cc liquid cooled, fuel injected engine capable of churning out 18 Hp of power output at 10,000 Rpm and 14Nm of torq at 7,500 Rpm. 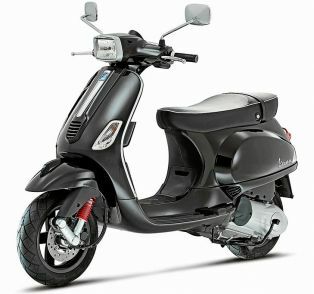 The single cylinder motor is mated to 6- speed gear transmission. 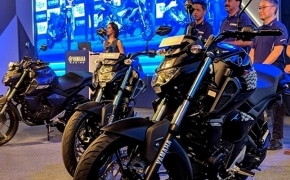 Both motorcycles come shod with tubeless tyres and featured with ABS, USD forks, Mono suspension and Quick Shifter when launched in India.